From jean patch repair ideas that're basically magic to coffee stations that rescue your mornings. 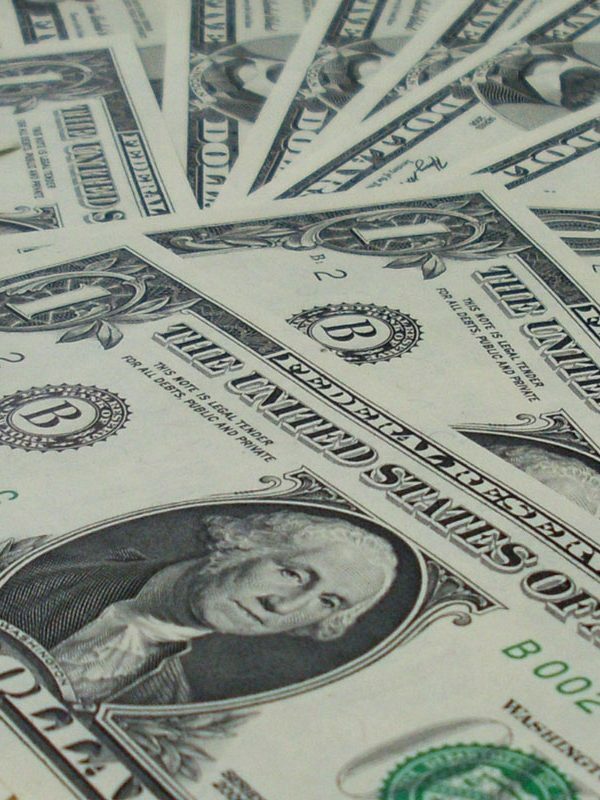 Any one of these hacks will make your life a little easier! 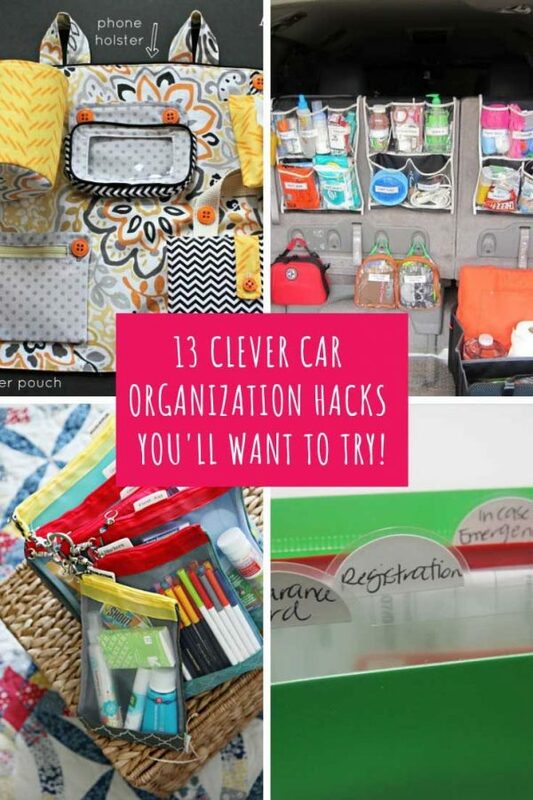 These car organization hacks will make your life so much easier. From trunk storage to road trip hacks we've got all the ideas you need here! 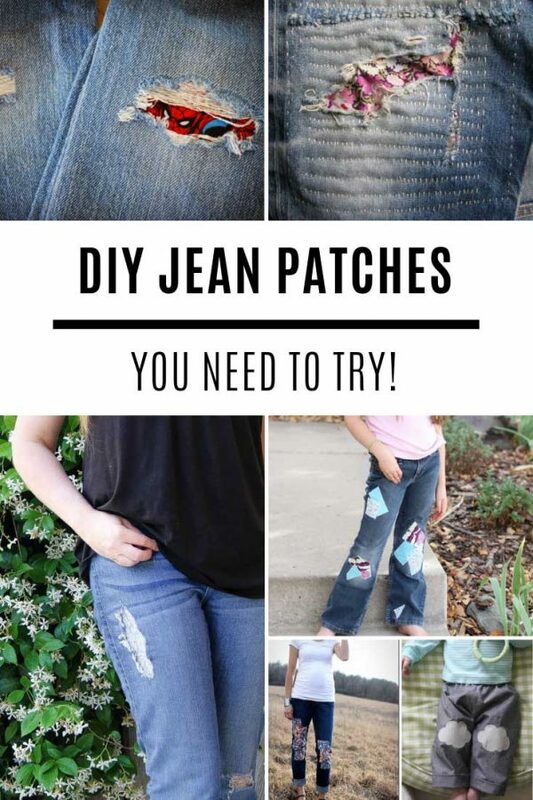 We've scoured the internet for the best ways to repair ripped jeans and we've come up with a list of amazing jean patch repair ideas that are so brilliant you'll WANT to find holes! Free baby stuff for expecting mothers sounds like a good idea, but most of it is junk! 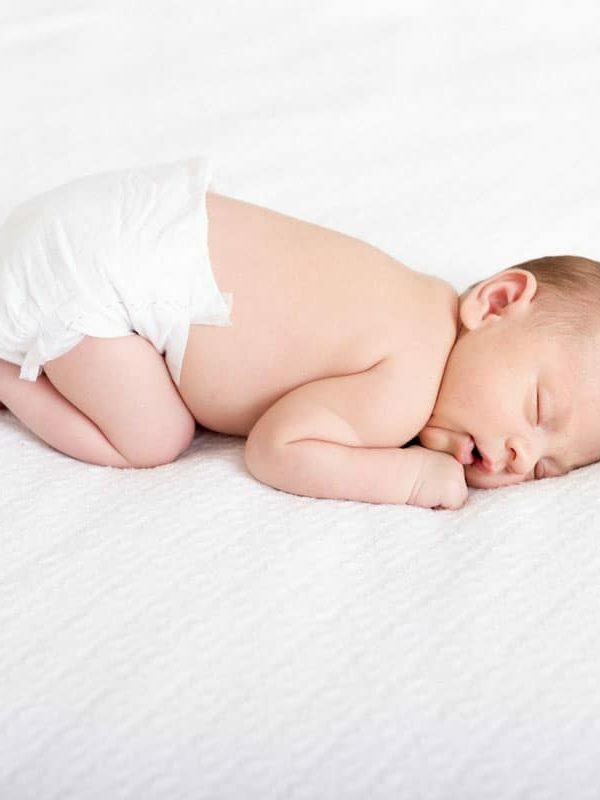 We've got the lowdown on the totally free baby stuff worth claiming! 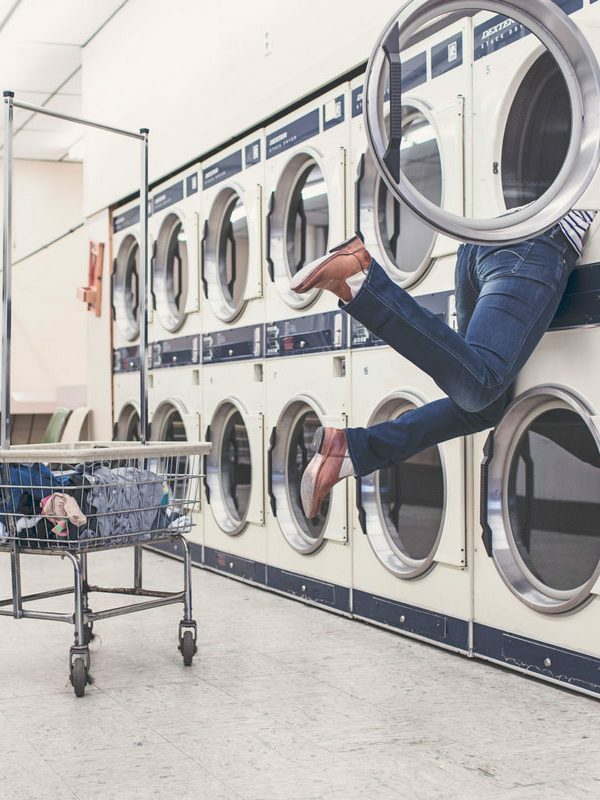 Tired of being "that mom" who is always surrounded by piles of laundry? Try this. There are so many clever IKEA Raskog cart uses for the kitchen that you might have to treat yourself to more than one cart! Your life was changed when you started using your Instant Pot right? We agree that it really is the BEST thing since sliced bread... but you can make it even BETTER! 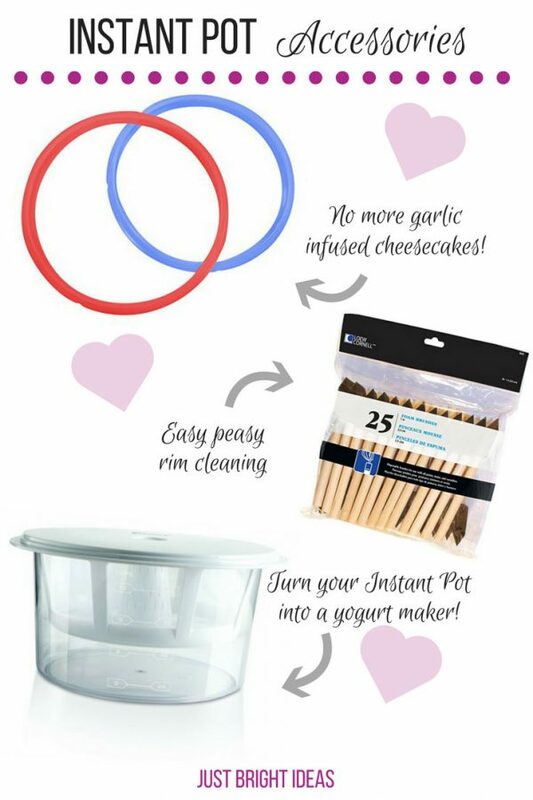 Yup - treat yourself to some of these Instant Pot accessories and your life will be changed all over again! 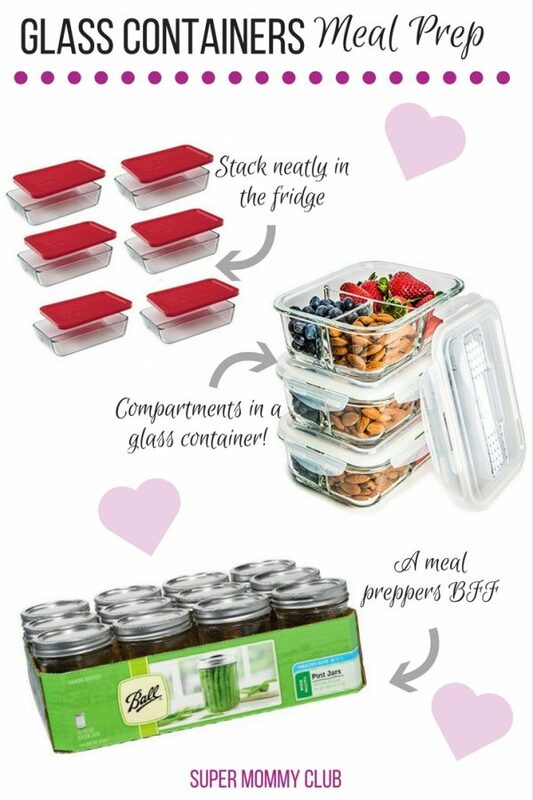 Whether you're a plastic lover or hater it's always a good idea to have some glass containers as part of your meal prep system. They don't stain or hold onto strong smells like plastic containers do so they're good for storing foods in the fridge or freezer during the week. They're also oven safe (where plastic containers are not) so there's less washing up when you're reheating dinner since you don't need to transfer meals from plastic container to a baking dish to reheat. 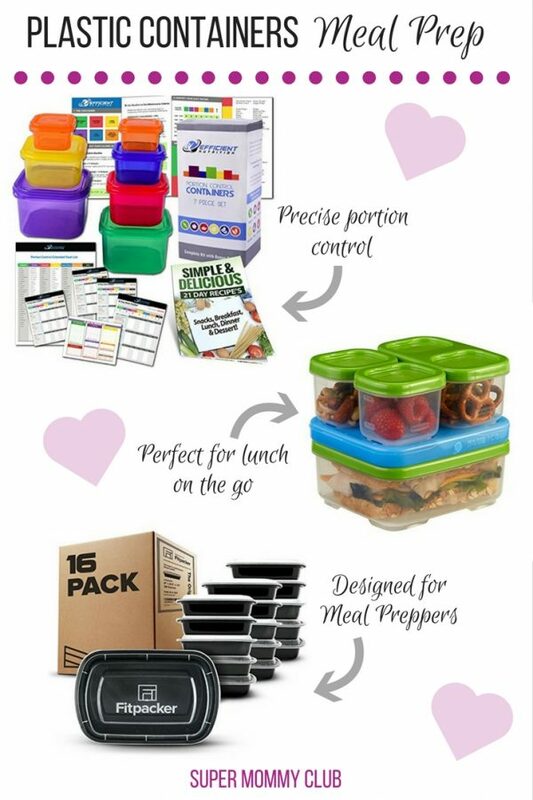 If you need to add some more containers to your collection so that you can maximise your meal prepping efficiency you're probably wondering which are the best plastic meal prep containers (BPA free) to buy. Which is why we pulled together this list of our favourite storage boxes and lunch boxes for meals on the go. 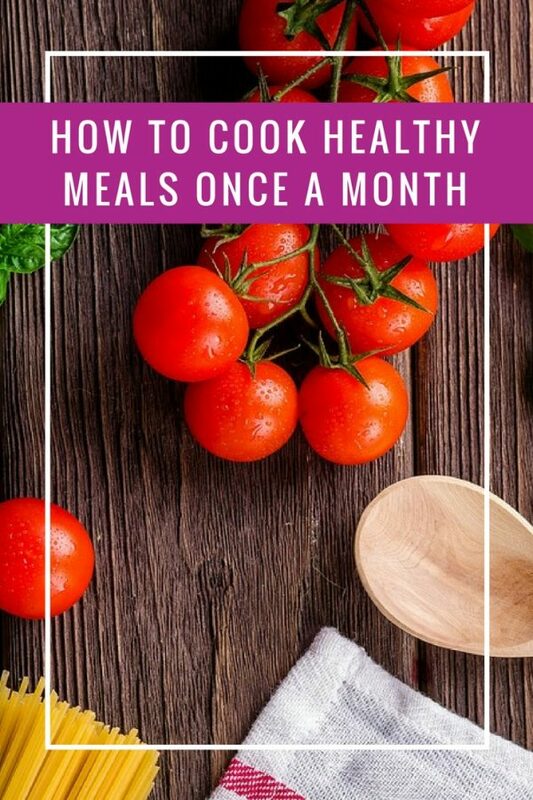 If you struggle to find time to feed the kids healthy meals while juggling homework and laundry Once a Month Meals will be your new BFF! Are you tired of tripping over toys? 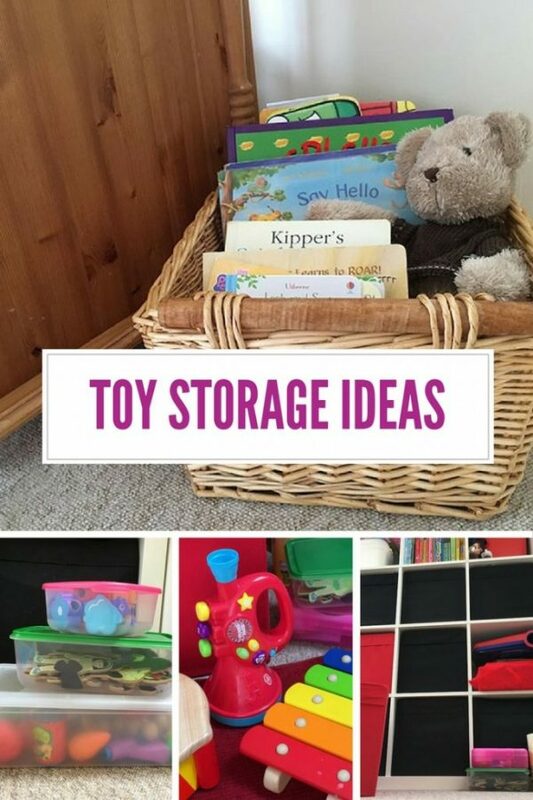 I am and its inspired me to collect the best ideas I could find for children's toy storage ideas! 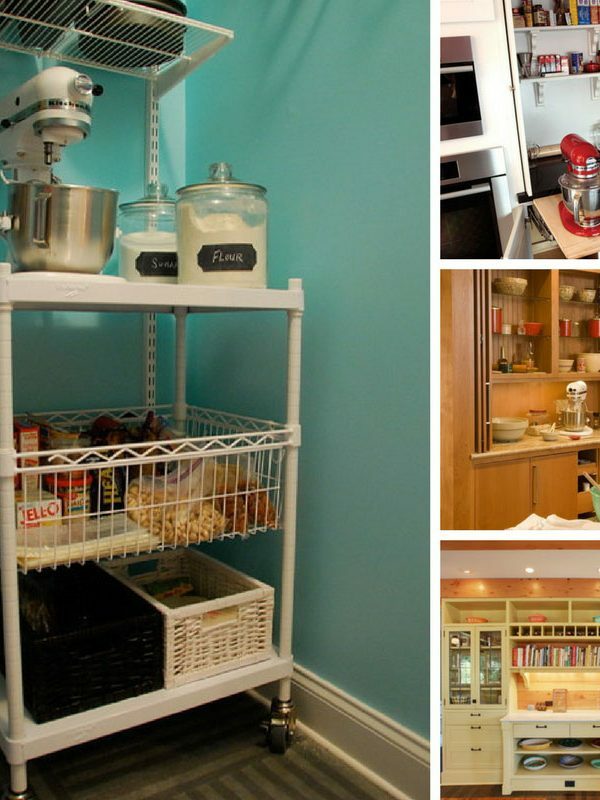 If you LOVE to bake and you do it regularly then having everything you need in a kitchen baking station makes doing what you love a whole lot easier! 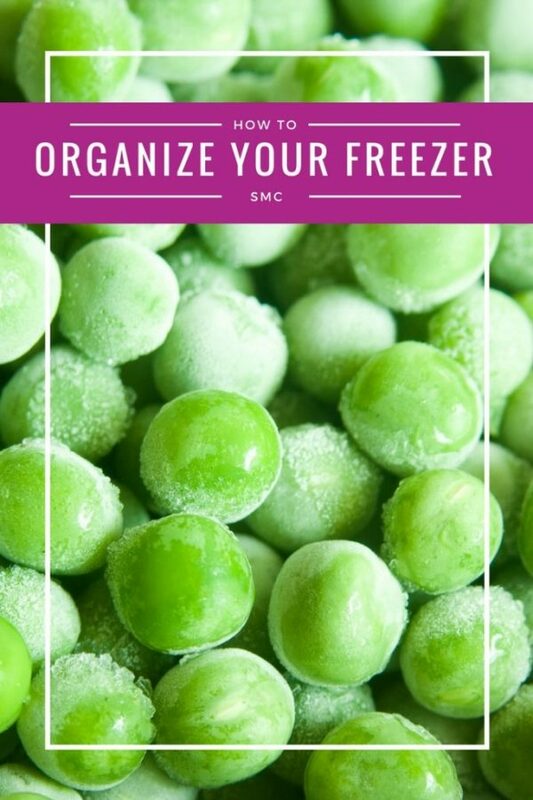 Want to know how to organize your freezer like a pro and save money by knowing exactly what's in there? We'll help you avoid UFOs too! 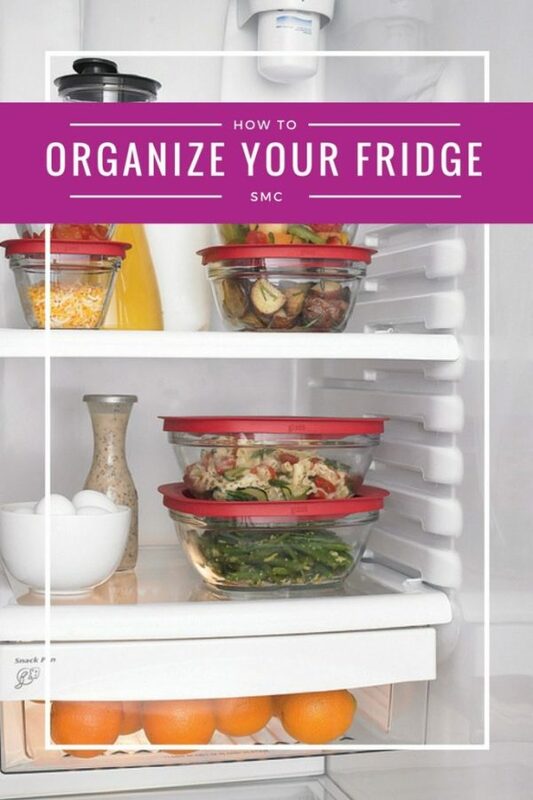 Wondering how to organize the refrigerator to make the most of your space and stop your food spoiling so quickly? 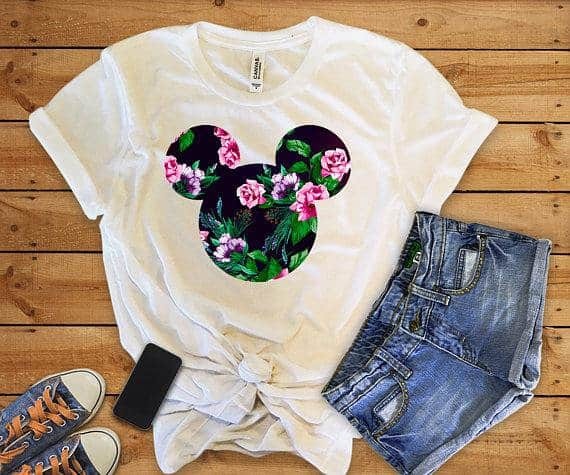 We've got the tips you need! Today we're sharing 6 of the best kitchen drawer organizers to stop things getting in a jumbled mess! 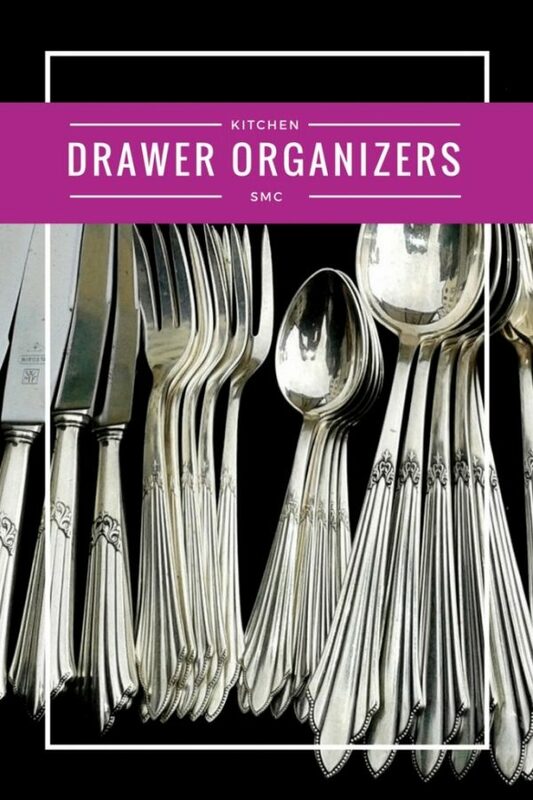 Organize everything from flatware to your junk drawer! 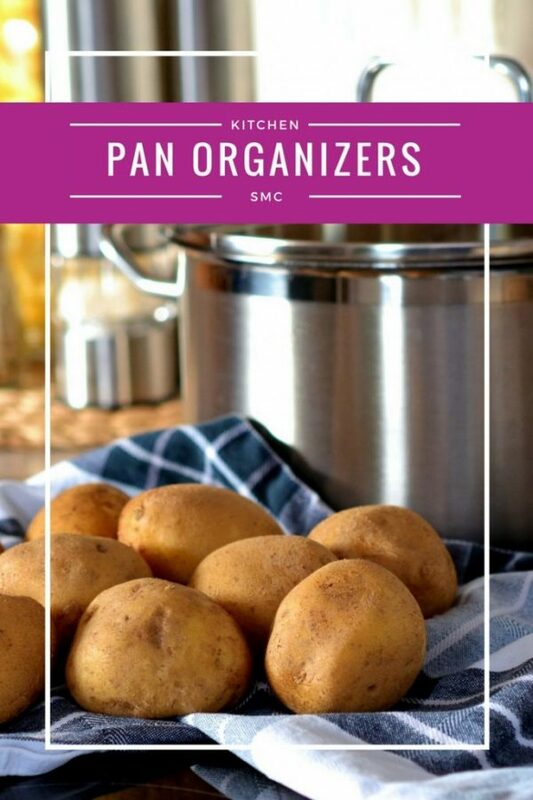 Wondering how to organize pots and pans so you can actually get to the one you want to use? 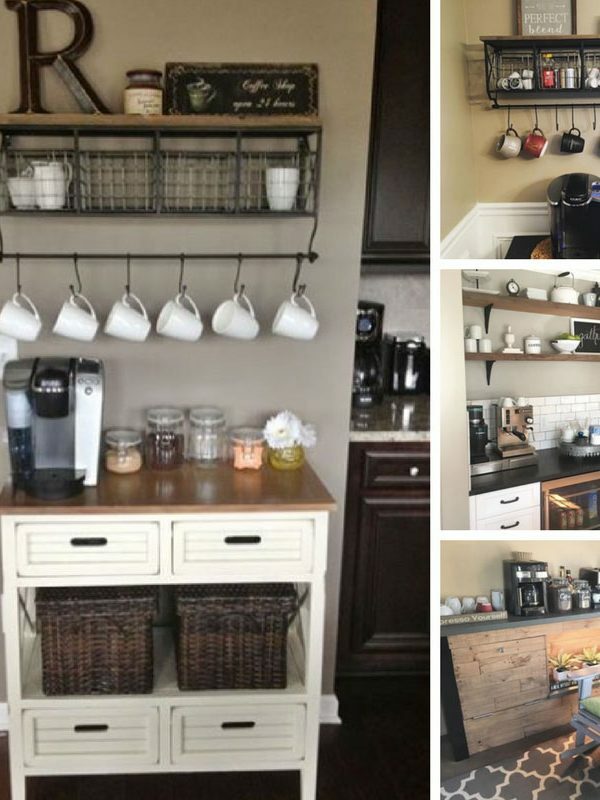 We've got 10 clever ways to hide them or hang them! 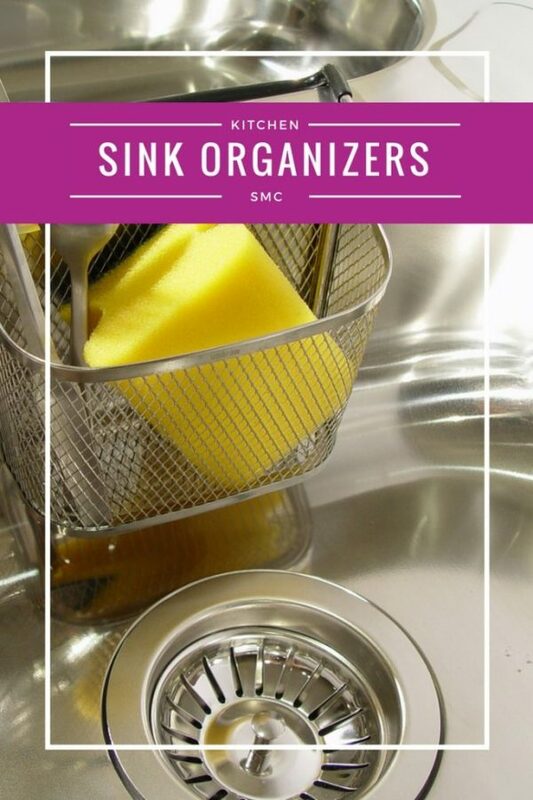 Don't fret if the cabinet under your kitchen sink is a crazy disorganized mess, we've got some clever storage solutions to help you get it under control! 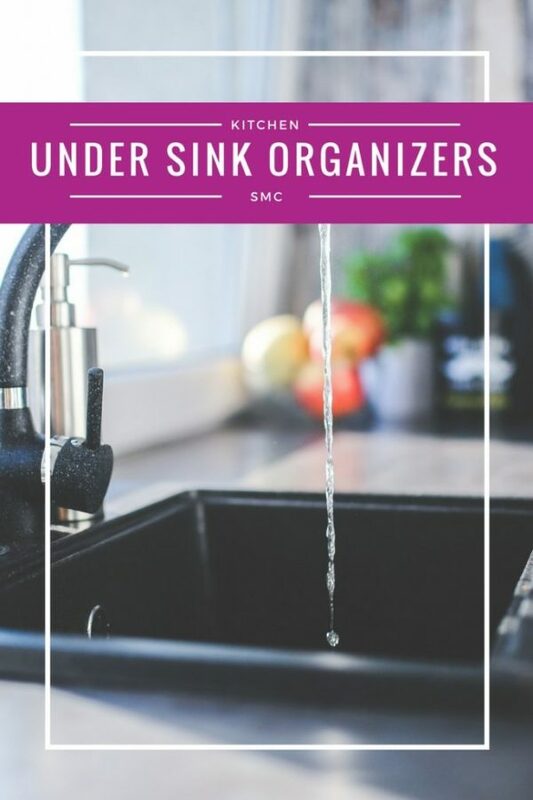 We can't promise to make it more fun but we can show you how to organize your kitchen sink to make washing dishes so much easier! 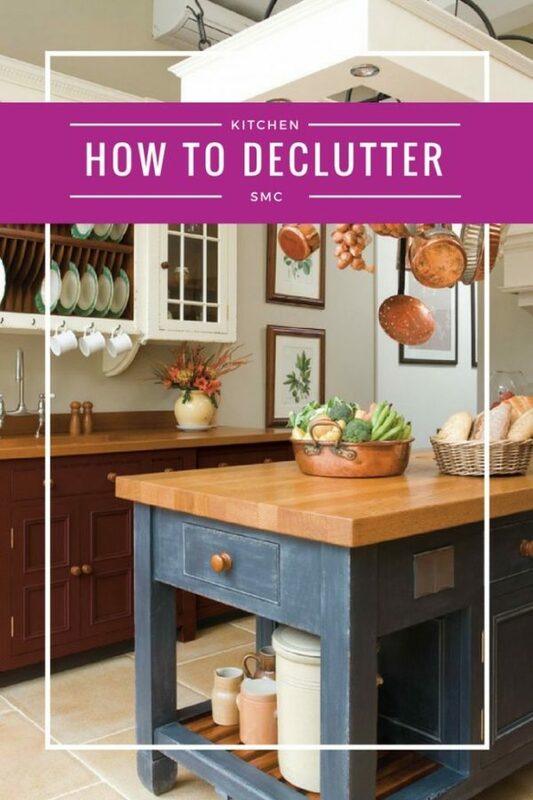 Before you start organizing you need to declutter your kitchen counters - especially the area lost to unopened mail, bills, party invites and other random clutter! 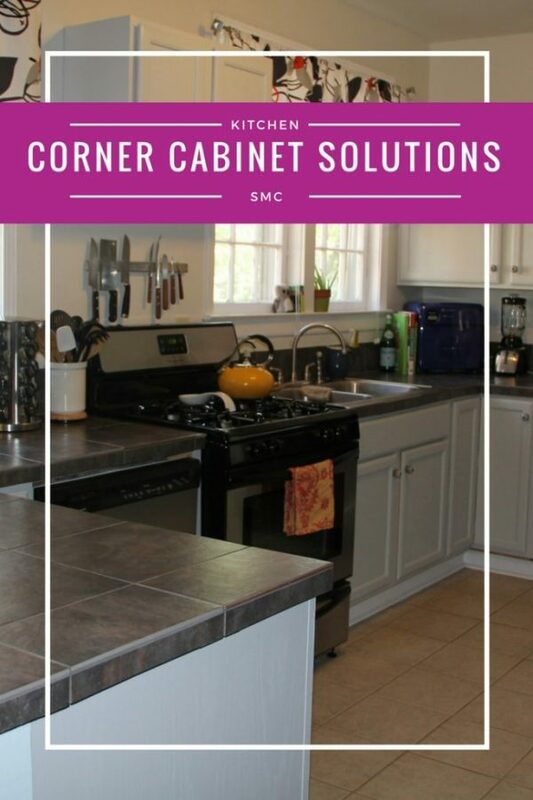 The amount of countertop space you have can make or break your kitchen. 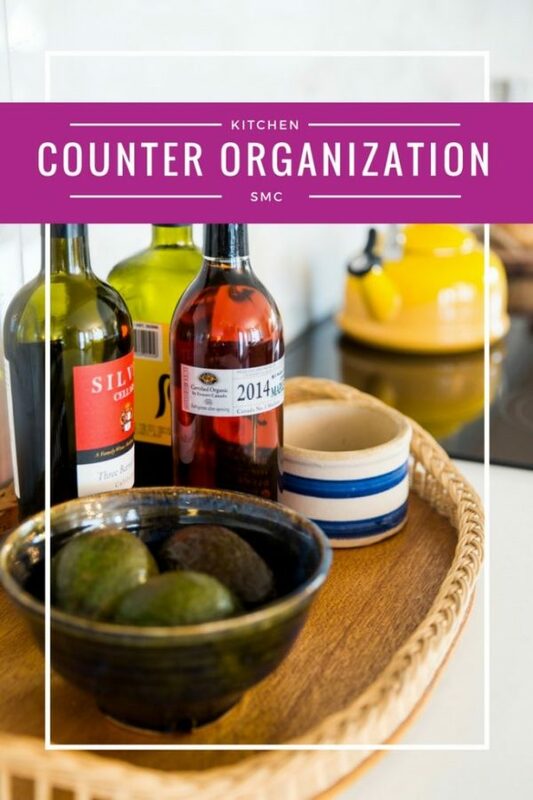 These kitchen counter organzation tips will help you maximise what you have! It's time to stop those spice jars from misbehaving. 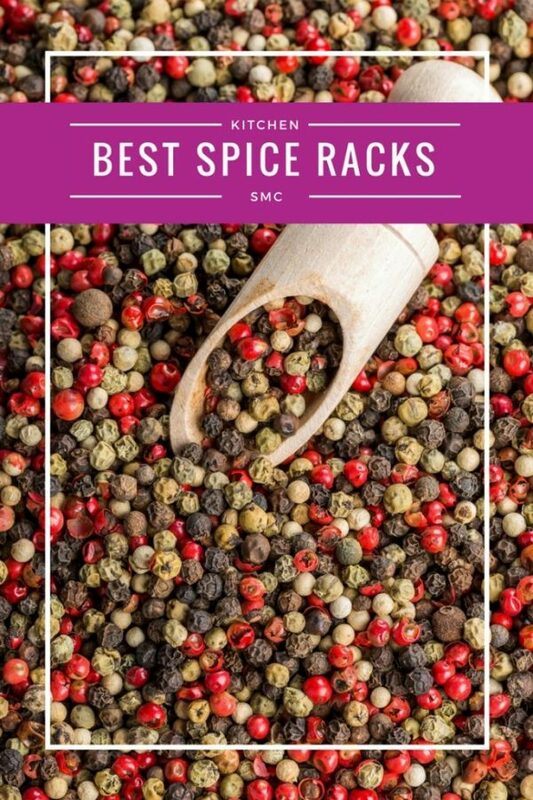 Today we're sharing our pick of the BEST spice racks for your kitchen. 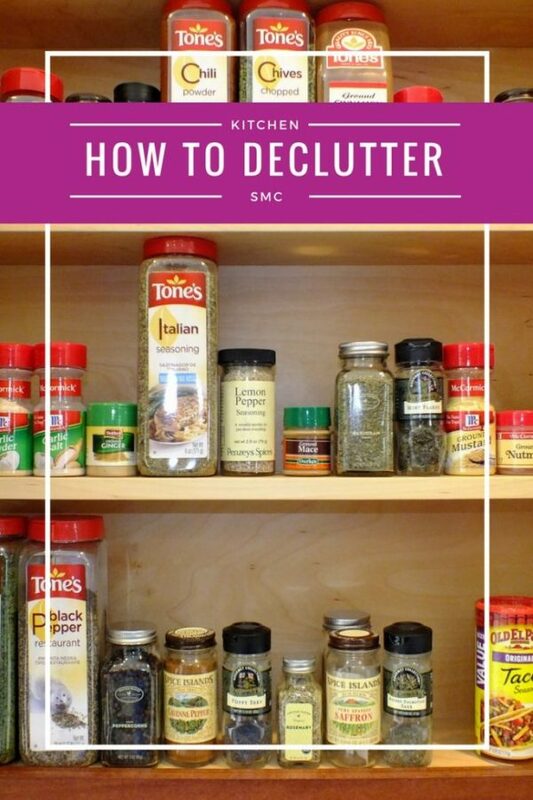 You'll be shocked at how much money you save when you can actually FIND your spices! 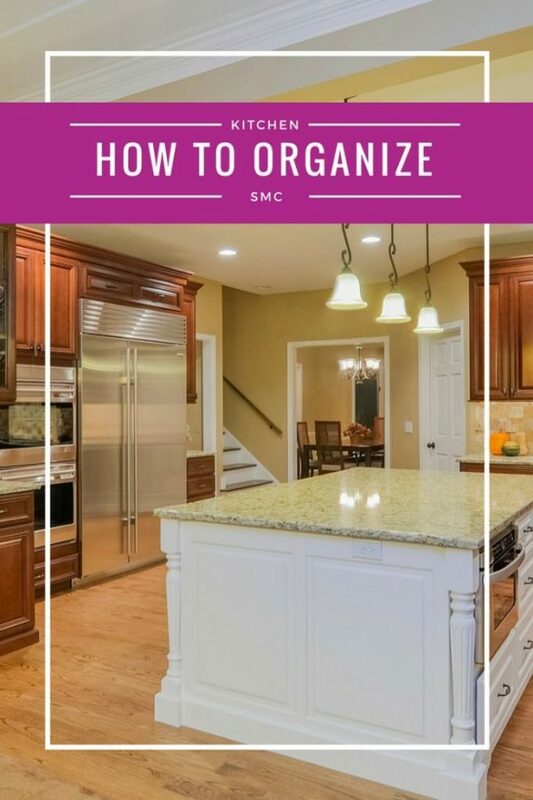 To organize your kitchen like a pro and make it more efficient you need to understand ZONES! Unless of course you wear a Fitbit and WANT to take more steps! Organizing your kitchen is the fun bit - but before then you have to declutter your kitchen cabinets and that requires determination on your part! Do you spend all day on your knees digging about in your kitchen cabinets? 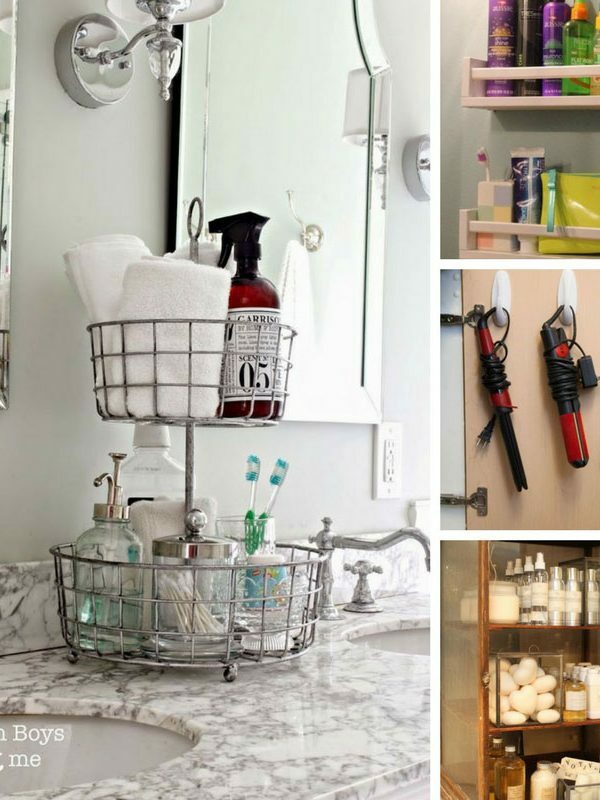 What you really need is pull out cabinet organizers. Seriously, they're life changing! 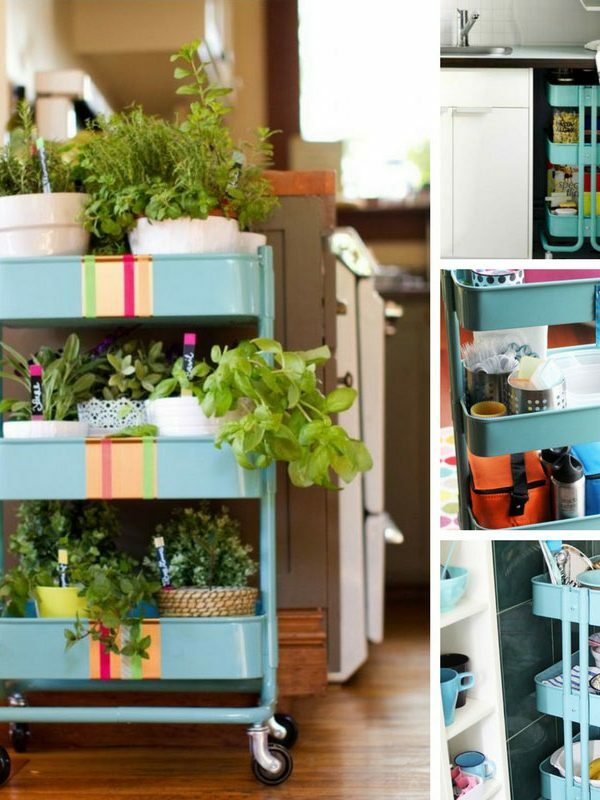 We've researched the best slide out organizers to help you organize your kitchen. Did you just find out you were expecting a girl? Congratulations! 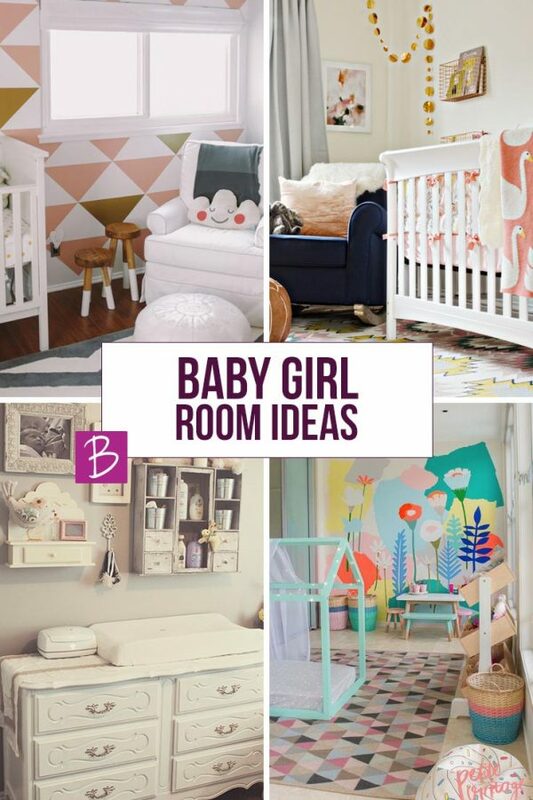 I guess you found us because you've been searching for baby girl room ideas and we've got some beautiful nurseries to inspire you! 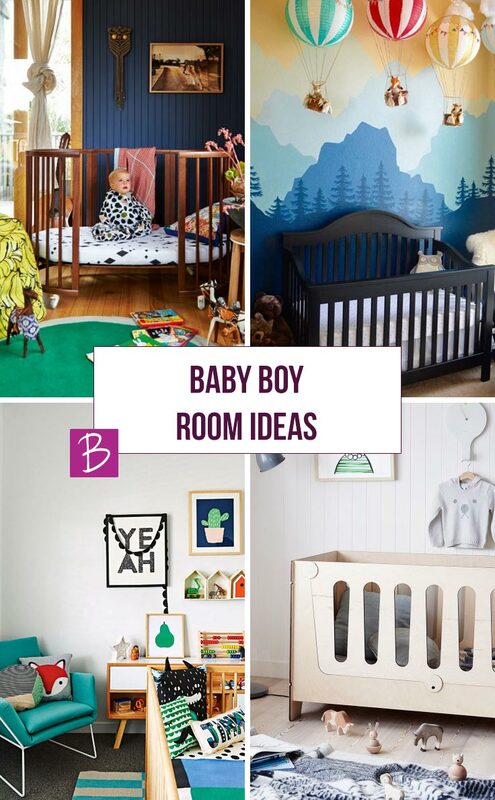 Decorating your baby's nursery can be challenging enough but if you only have a small room it can feel impossible. 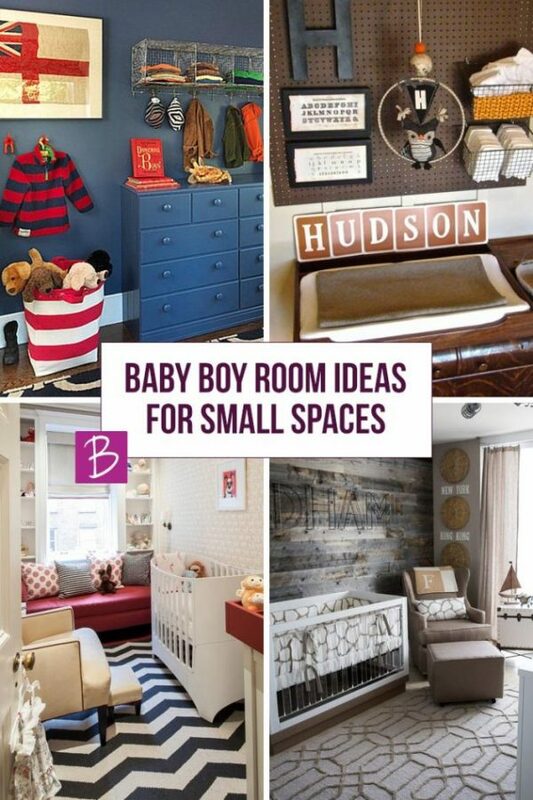 These baby boy room ideas for small spaces show you clever ways you can use the space you do have. After all in many cases all you really need in a nursery is a crib, a dresser and a comfortable chair. 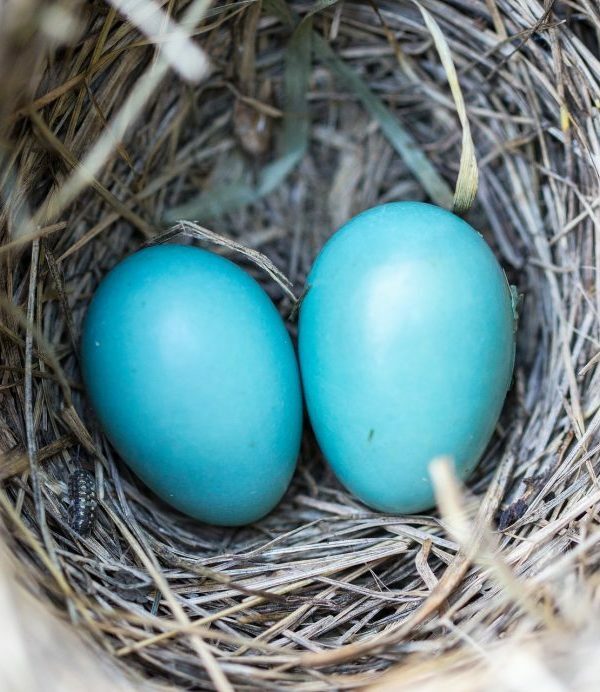 Discover the twin essentials we wish we had known before we had our own twins! 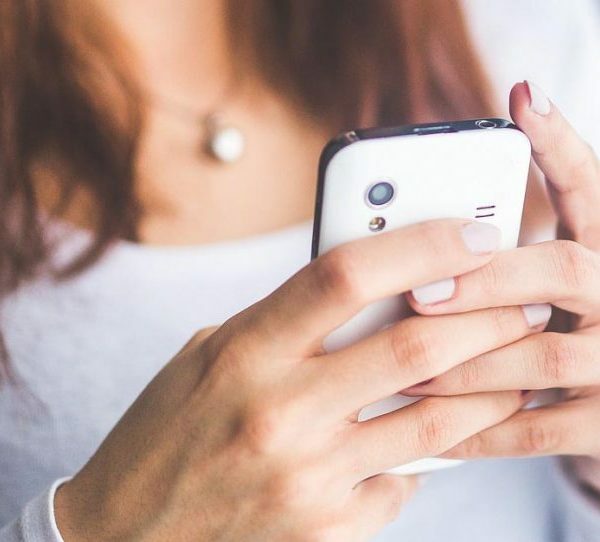 I would be lost without my smartphone so today I'm sharing what I think are the best apps for busy moms. Simple Home Management Binder: To get the most from your binder you need it with you in the home and out of it. 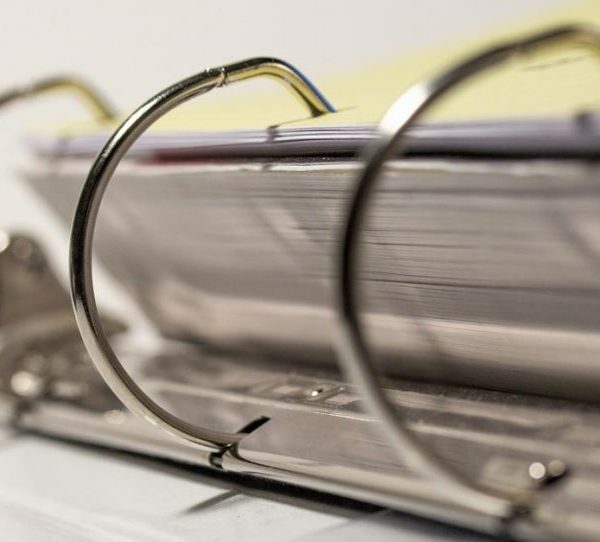 Find out how to make a portable binder! 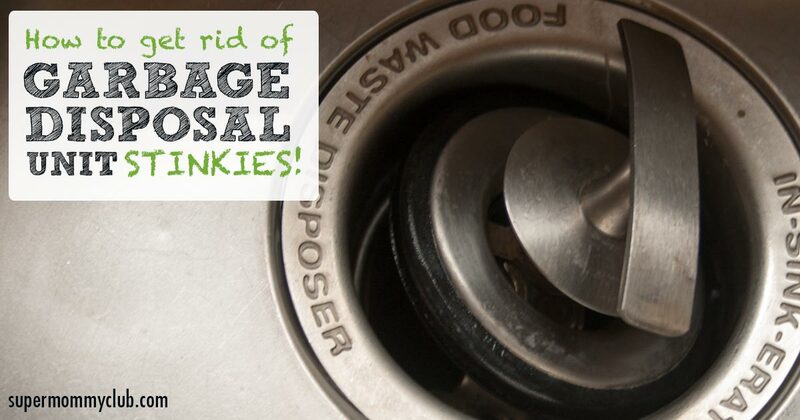 Does your garbage disposal unit have a case of the stinkies? Don’t worry, your secret is safe with me! I love having a garbage unit, but what I don’t love is the smell that often rises up out of there. But luckily for both of us, I know how to fix it!